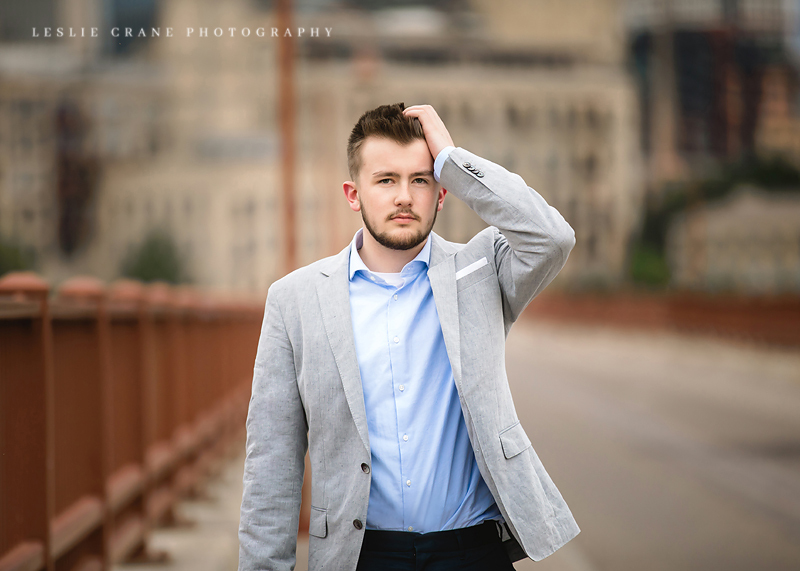 This is Ethan. 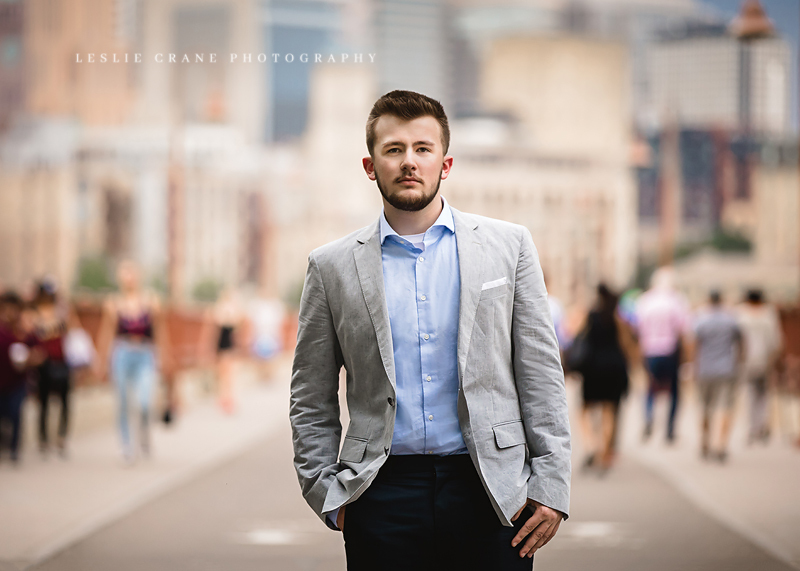 He is an incredibly nice guy. 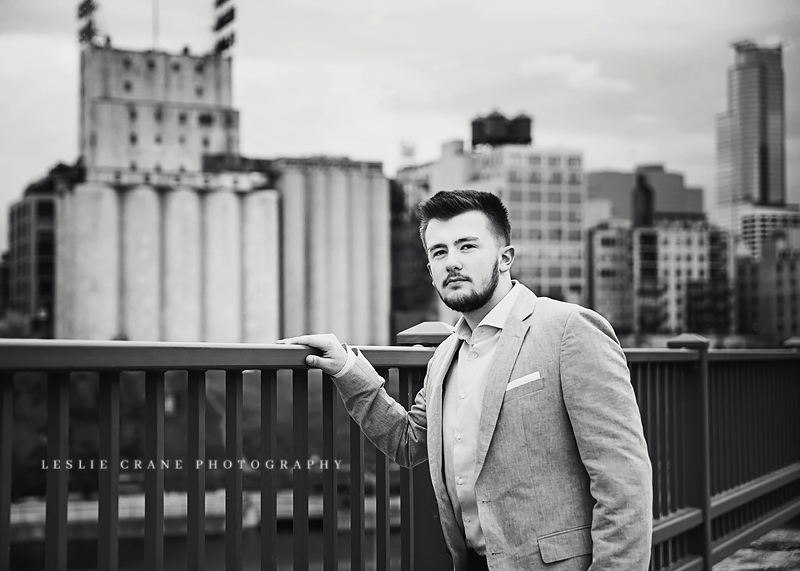 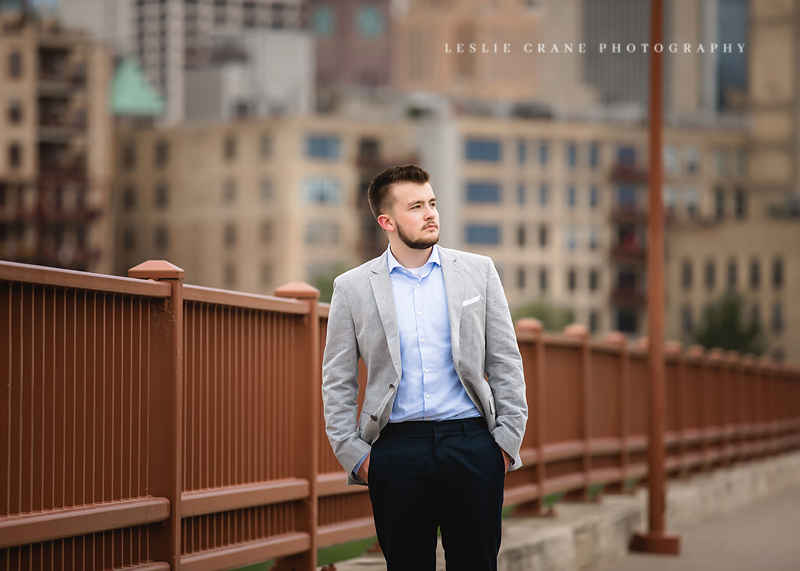 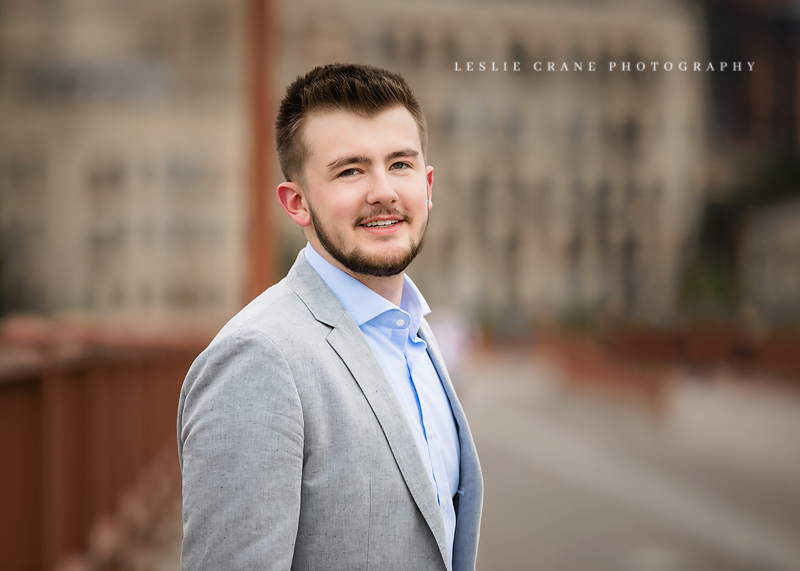 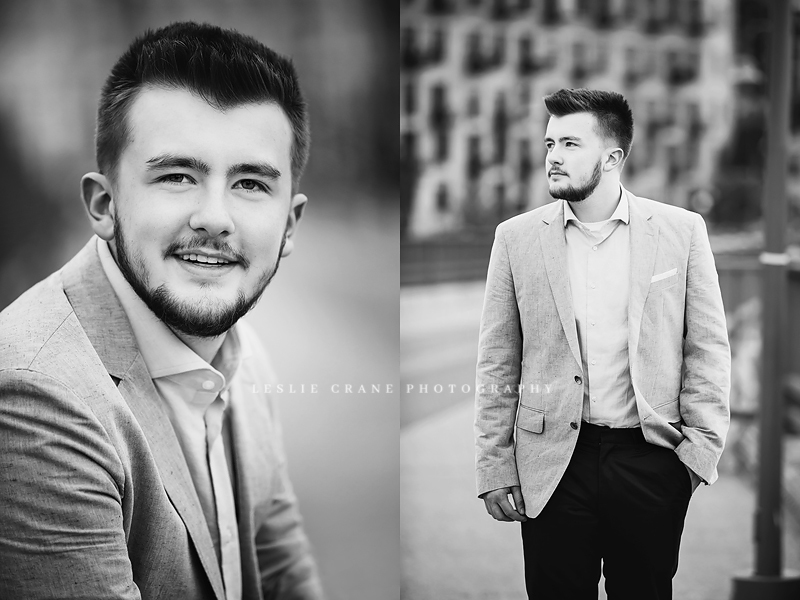 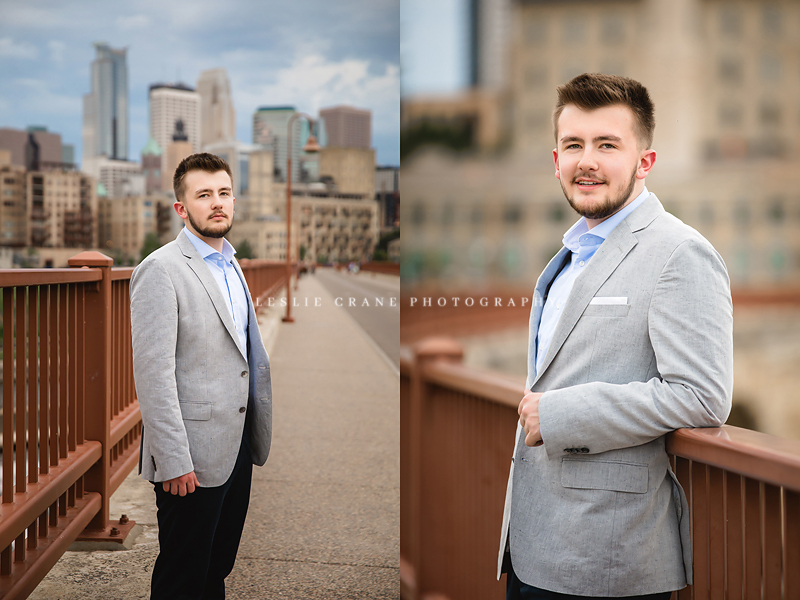 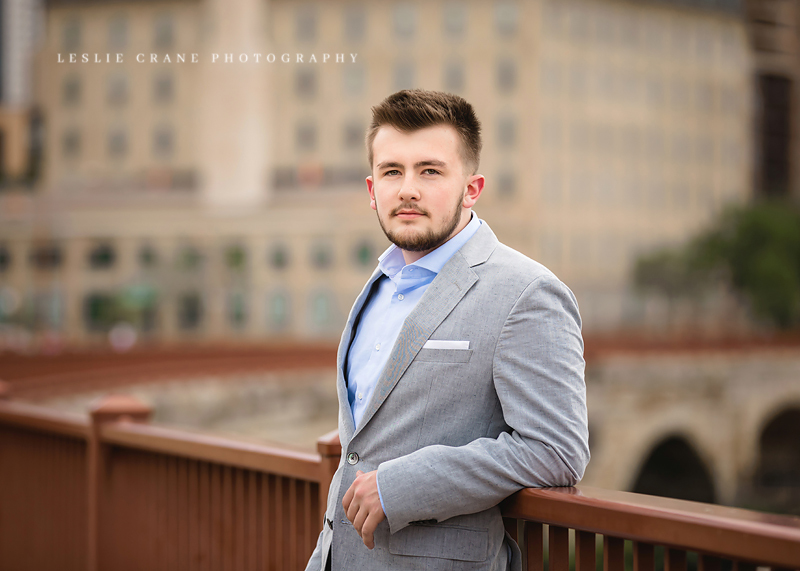 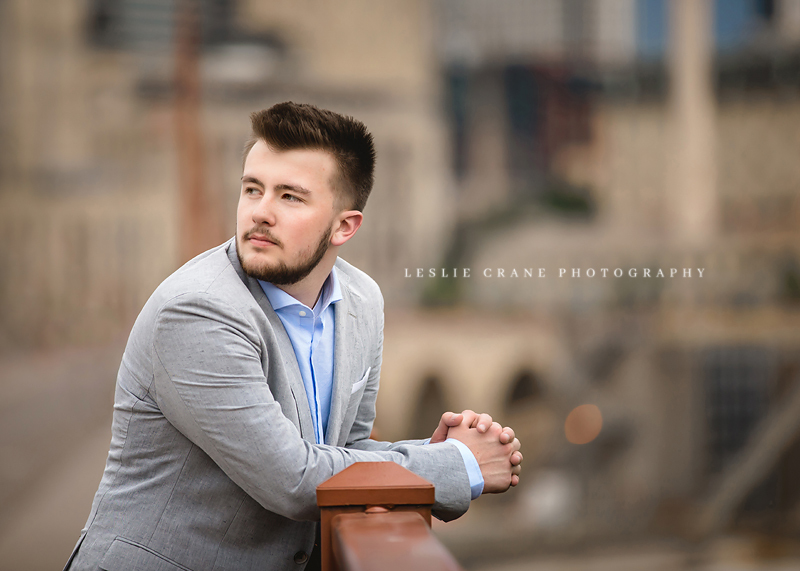 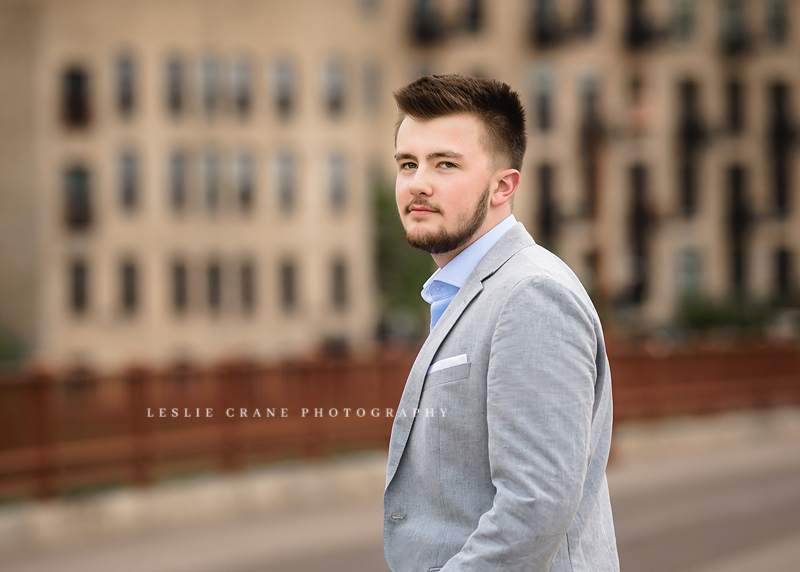 And I love how his senior pictures turned out - he looked awesome! 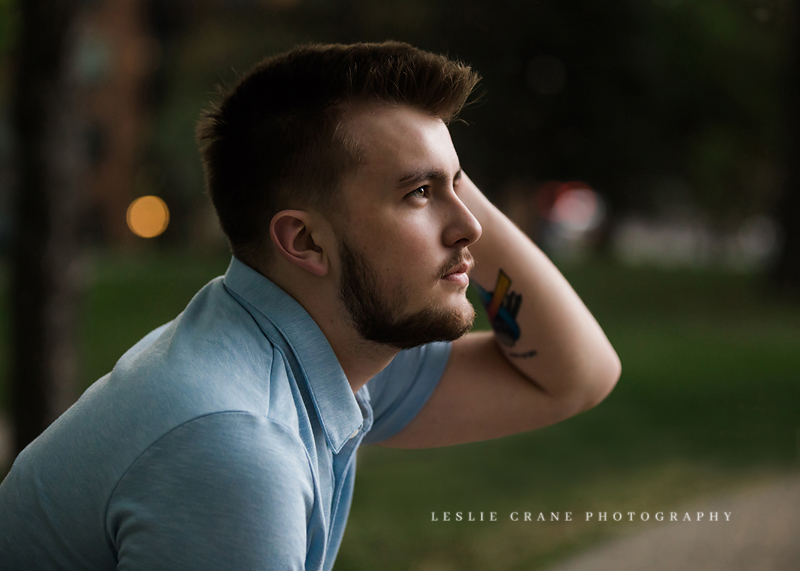 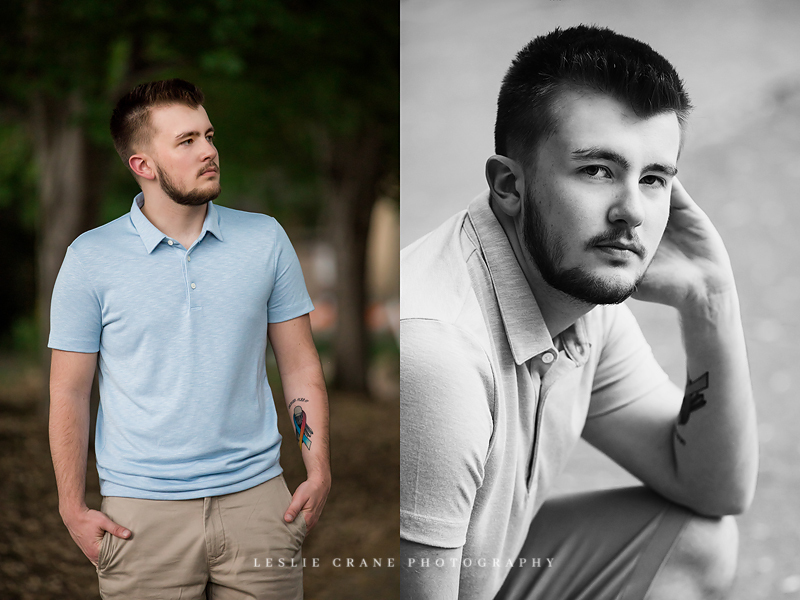 He recently got a very special tattoo, commemorating the life of his late grandfather, so we made sure to feature it in a few meaningful shots for him and his family.